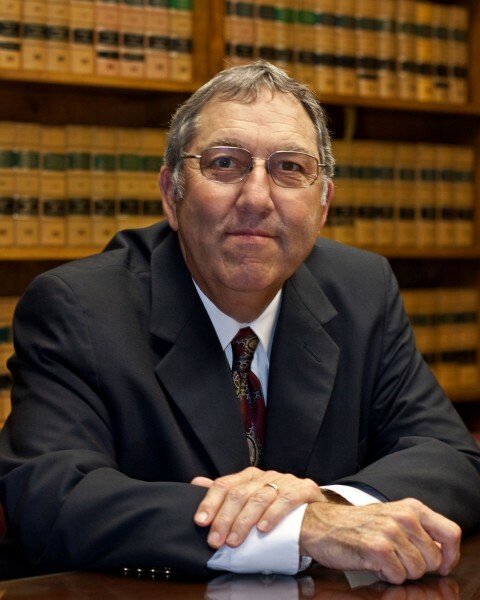 Bruce M. Walker, born in Douglas, Georgia, January 14, 1951; admitted to the Bar in 1977, Georgia and U. S. District Court, Southern and Middle Districts of Georgia. Preparatory education, Augusta College (B.A., 1973); legal education, Cumberland School of Law of Samford University (J.D. 1977). Member of the Waycross Bar Assocation (President, 1981-1982); State Bar of Georgia; American Bar Association.